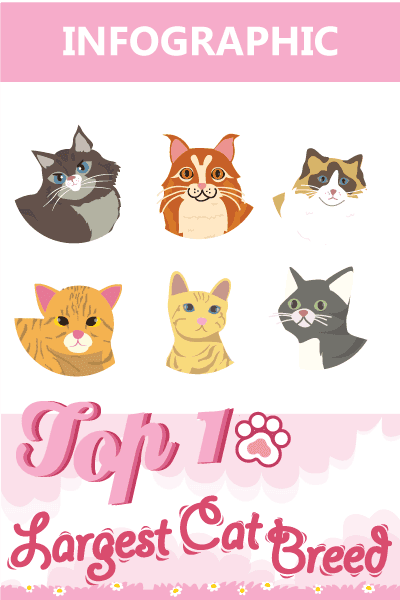 You are here: Home / Cat Supplies / Best Cat Toys for Indoor Cats: Which Toy Should You Pick? 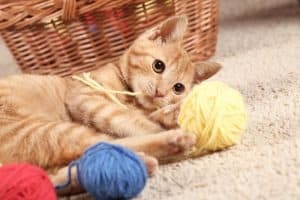 Best Cat Toys for Indoor Cats: Which Toy Should You Pick? Why would you be looking for the best cat toys for indoor cats? Chances are you want your felines to have fun too. For us pet parents, cats are like little kids. As much as we want the little ones to have some play time, we also want our cats to entertain themselves when we are not around. Cat toys are similar to the toys we buy for kids – their main purpose is to keep your cat occupied. But there’s more to it than just good old fun. What are your cats up to when you’re not home? Whether you stay at home or you leave the house for work, you can’t avoid leaving your feline all by itself. Cats need some alone time too although most cats spend about 16 hours to catch some shut-eye. If there are other animals at home, it’s likely your cat will interact with them. There are many things your cat can do at home but it would be nice to give them something to ease the boredom. Toys are the perfect choice when you don’t want your felines to get bored by being left alone all by themselves. Playing is a good way for cats to have fun and at the same time exercise. Indoor cats are always in danger of becoming obese because they can’t run as much as they can outdoors or in the wild. If you look at the lifestyle of wild cats, you’ll realize your cat is quite a slob. Exercise is always good for cats since they need it to become healthier. Even if your pets detest hard work, you can coax them to sweat it out by giving them something to play with. As mentioned above, toys will help your cat get much-needed exercise. Staying indoors doing nothing is bad for your cat’s health. Another benefit in having toys is it releases anxiety. When cats get anxious, they are prone to misbehaving and this could also cause health issues such as diarrhea. Of course, playing will not just prevent them from getting bored, it can also make them feel good. Among the numerous benefits in providing to your felines is giving them time to bond with other members of the household. Cats need to socialize too. 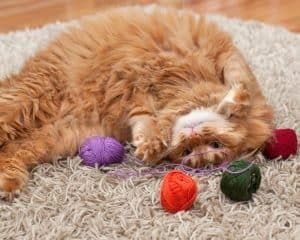 What makes a great cat toy? Choosing a toy for your cat is a big responsibility for any cat parent too. You can’t just pick a cat toy randomly. Here are some items to think about when you are in the process of looking for the best toy for your feline. How much fun does your pet get from the toy? This should be a deciding factor. The main purpose of getting a new toy is for your pet to have fun, and you need to focus on that goal. Rating the fun factor can be hard but you will get an idea of how much entertainment your cat gets from a toy especially if your feline played with the toy before. You can also look at reviews and see which toy gets the most attention from pet owners for keeping their cat hooked. Toys can be the victim of cat assault. Knowing how energetic and excited cats can get when they get their paws on a new toy, you should always consider how much wear and tear the toy can withstand. It would be best to look for a sturdy toy if you do not want to buy toys right away. Quality is a big deciding factor when you shop for toys for your felines. On the subject of cat toys, you also want to pick the toy your cats can play with safely. You won’t be with your pets all the time, and you don’t want them to bring out a dangerous toy which can put them at risk. So, you always want to check out the safety of any toy you get for your feline. Based on the criteria we outlined above, the best choice appears to be Petstages Tower of Tracks. This indoor cat toy is something you can leave at home for your cats without worrying. Yes, there were occasions when a cat’s head was stuck in the hole in the middle but you can always do something to prevent that from happening. What we love about this toy is the fact that cats can use it without your supervision. You can’t be there all the time for your cats, and they can use their alone time to play this awesome toy with their other cat friends. Plus, you can always replace the balls to make it more appealing. The customization possibilities are almost endless. Indeed, this is one of the best cat toys for indoor cats.